Can I ask you to do me a huge favor? 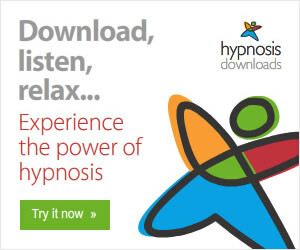 If you were at the conference can you leave a comment below encouraging people to attend Hypnothoughts Live 2015? If you’re interested in what people have to say about Hypnothoughts Live keep reading. This ground breaking conference took place in Las Vegas at The Orleans Hotel & Casino. Any idea what people have to say about the Hypnothoughts Live conference? 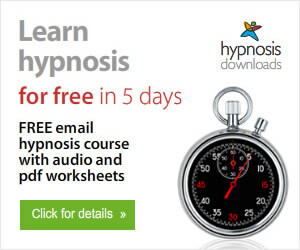 Click here to the watch the Hypnothoughts Live 2014 testimonials on youtube. P.S. Can I ask you to do me a huge favor? 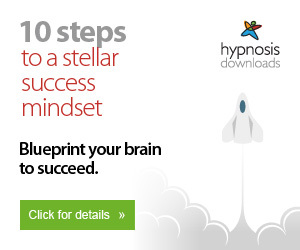 If you were at the conference can you leave a comment below encouraging people to attend Hypnothoughts Live 2015?